A tool with a single function. Marketing automation isn’t just a fancy word for email marketing. It emcompasses a suite of tools to help marketers drive more leads, convert leads to sales and optimize spend. This includes features like landing page builder, built-in CRM, reporting capabilities, social media management and more. Prove value to your clients. Agencies can leverage marketing automation as a service offering for their clients, while also being able to prove their results. 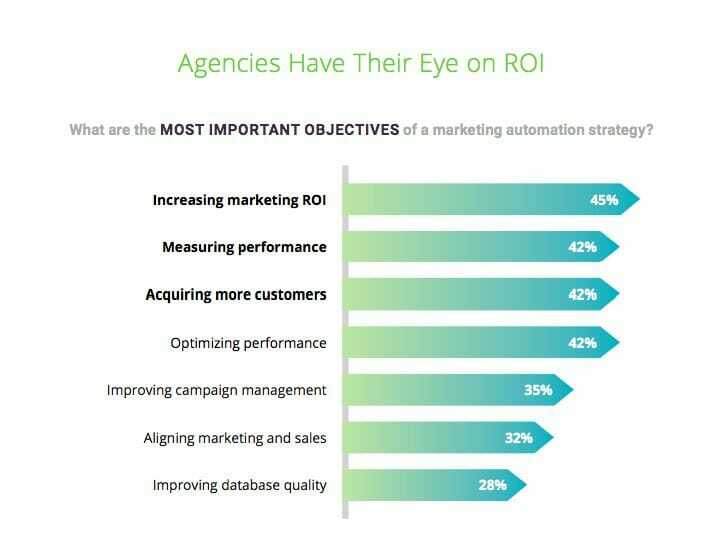 According to SharpSpring’s research, 45% of agencies rely on marketing automation platforms to show ROI and 42% of respondents noted client acquisition as a top objective in their marketing automation strategy. What are common marketing automation features? Marketing automation is all about what you put into it. So there are tactics that work and tactics that fall short. Good Marketing Automation. Good marketing automation reaches its full potential when it helps move leads through the inbound marketing funnel. Your marketing automation should be dedicated to a central focus: your customers. The best marketing automation works to capture leads and convert them through personalization. By paying attention to your engaged leads and their behaviors, you can craft targeted campaigns that meet their needs, and ultimately, captures conversions. Your success with marketing automation depends on several things. Strategy. Marketing automation can’t function alone. You need a strategy set in place. If you implement a marketing strategy supported by marketing automation, you will achieve results. Adapting. The beauty of marketing automation is its ability to inform you as to what’s working and what’s not. To maximize your success, be sure to make adjustments as needed based on the data you collect. This way, you can focus on the marketing tactics that work. When is the Right Time to Invest in Marketing Automation? Do I have an inbound marketing strategy set in place? Is my sales team having trouble keeping track of all our leads? Do the marketing and sales teams sometimes feel disjointed? Is it a challenge to discover hot prospects and quality leads? my marketing and sales goals? These questions help highlight just a handful of the many ways marketing automation can help your business grow. Who can use marketing automation? Marketing automation is truly for everyone. Companies of all sizes can benefit from a marketing automation platform, and marketing agencies in particular find value. 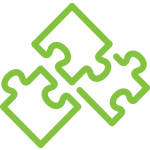 Hear how marketing automation helps agencies create more retainer-based relationships. Hear how marketing automation helps agencies have personalized conversations with prospective clients. Hear how marketing automation helps businesses of all sizes align their sales and marketing teams. How do I choose the right marketing automation provider for my business? Marketing Automation Alternatives: 2017 Vendor Comparisons. How do I choose the right marketing automation provider for my agency? 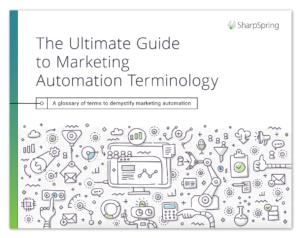 Ready to see marketing automation in action? 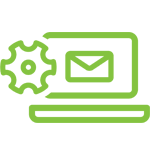 Schedule a personalized, live SharpSpring demo today.